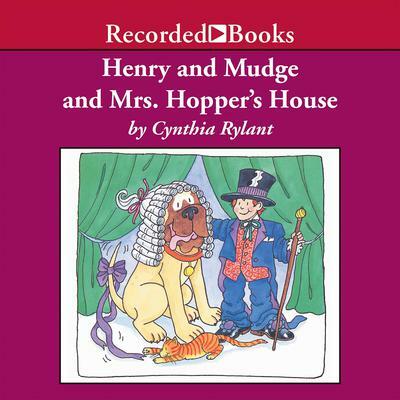 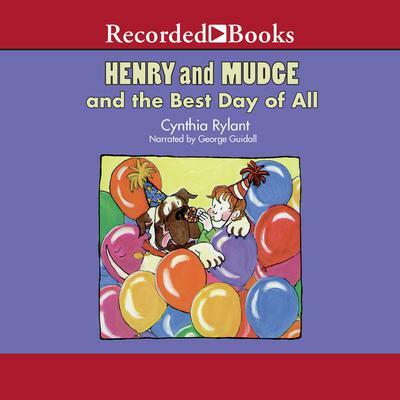 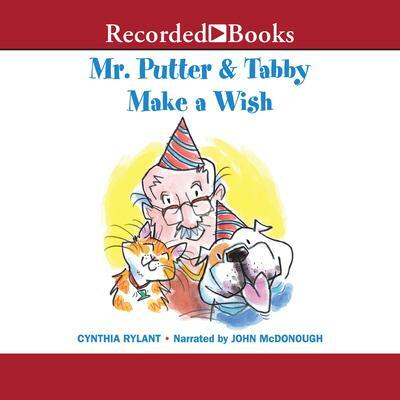 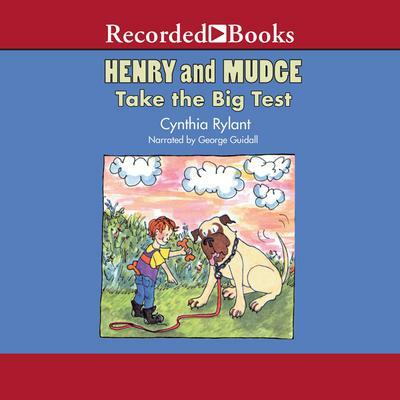 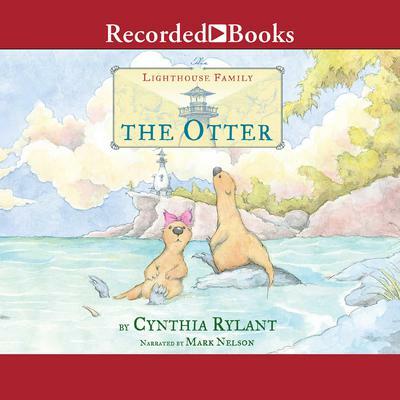 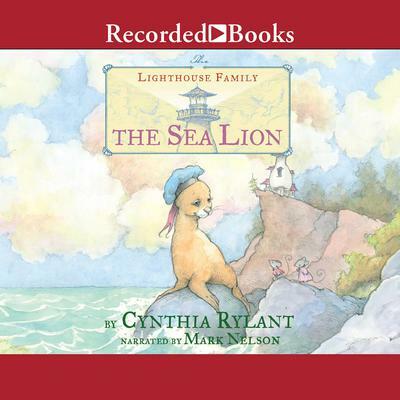 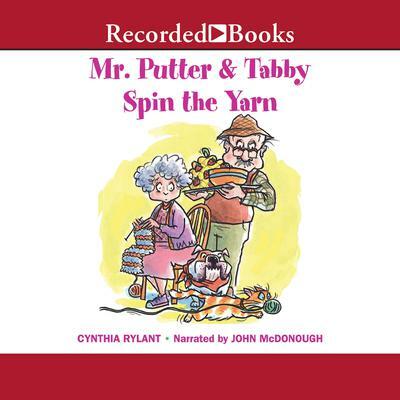 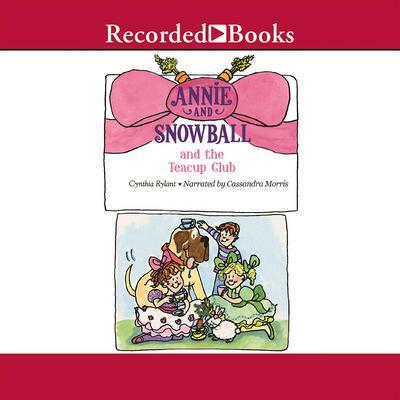 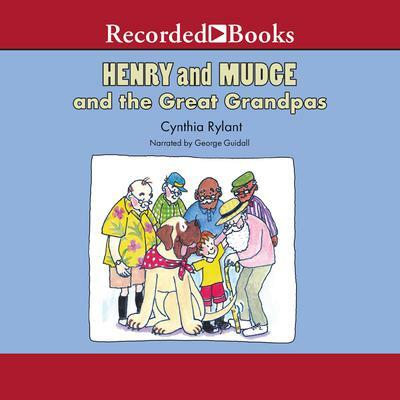 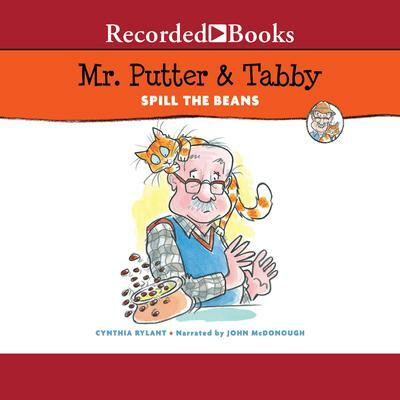 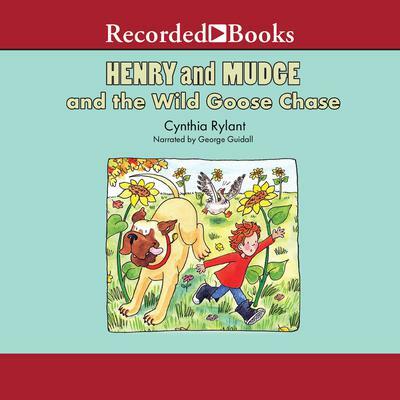 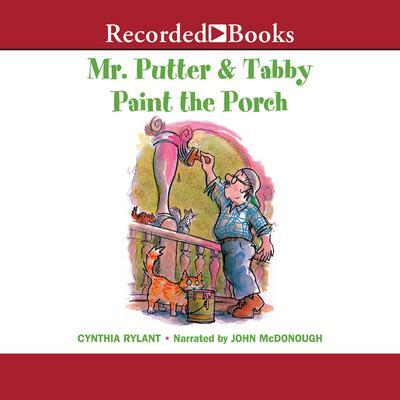 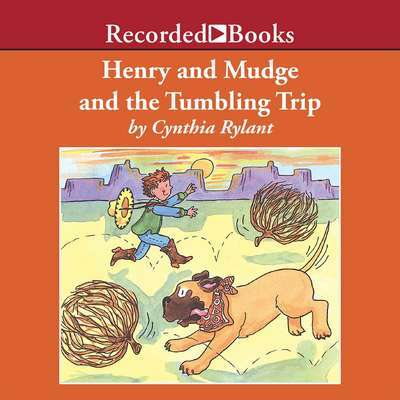 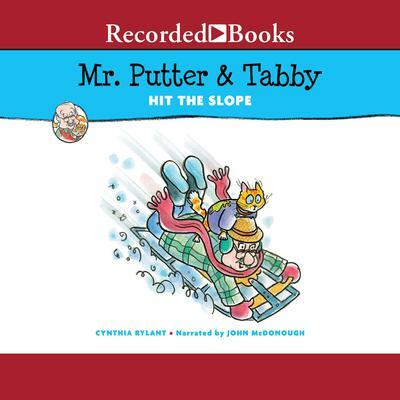 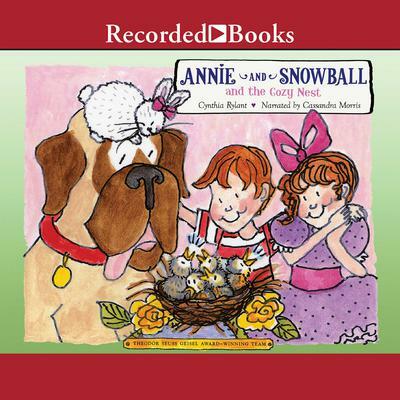 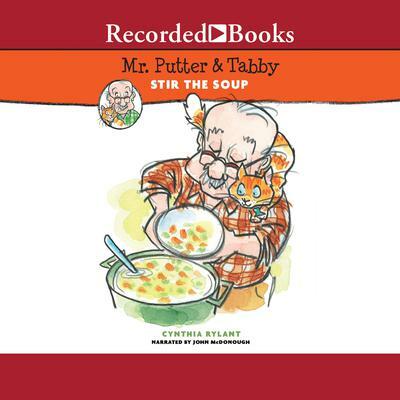 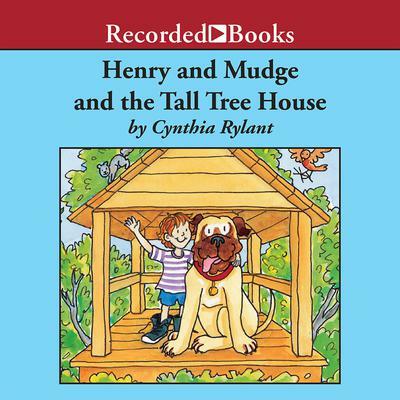 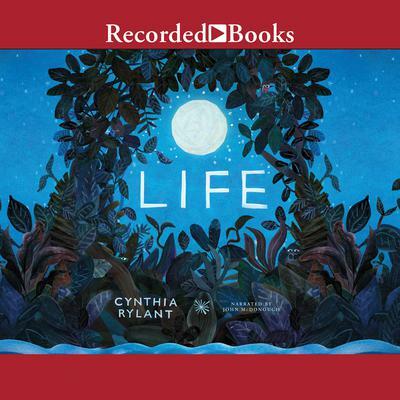 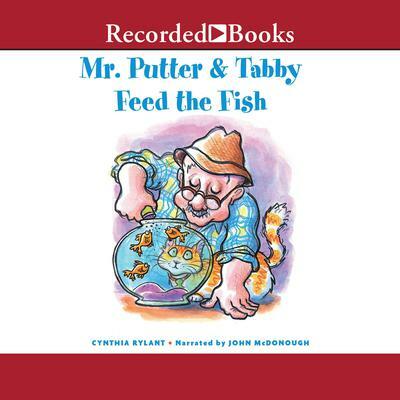 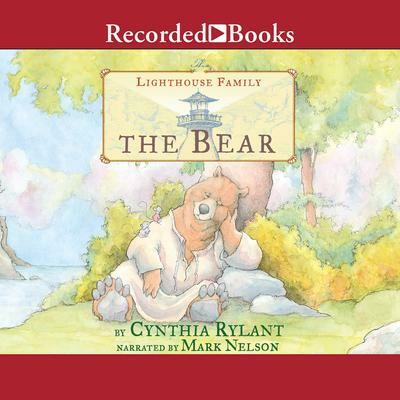 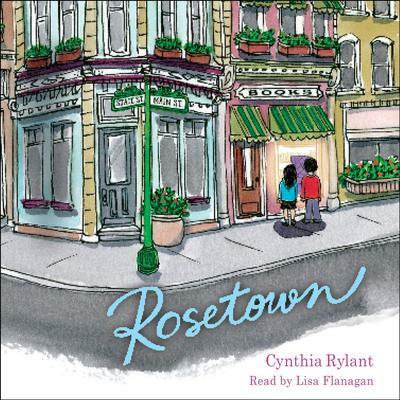 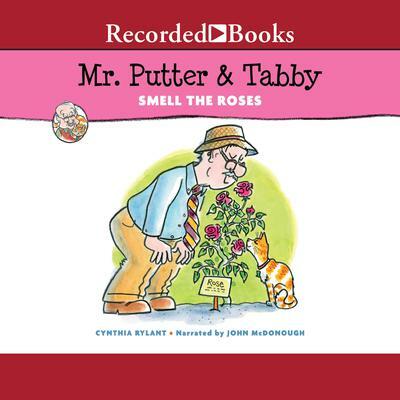 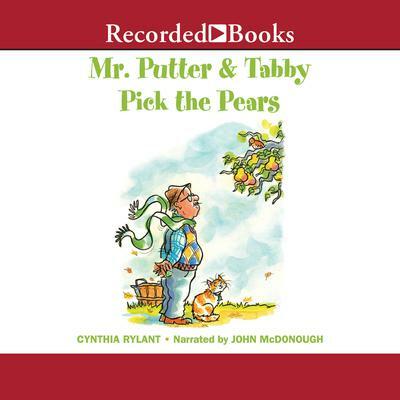 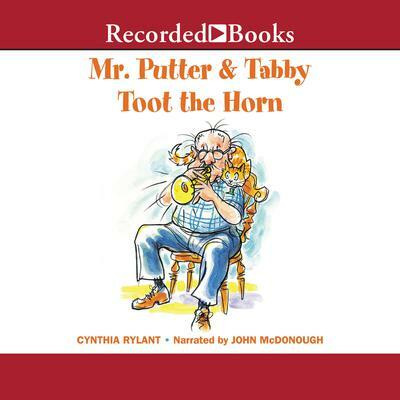 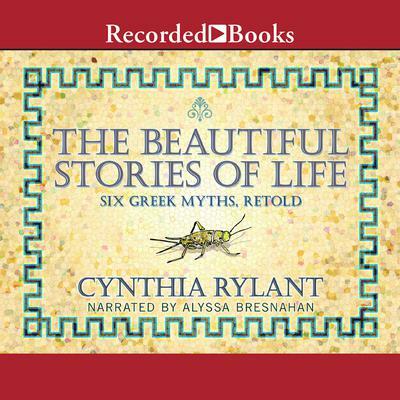 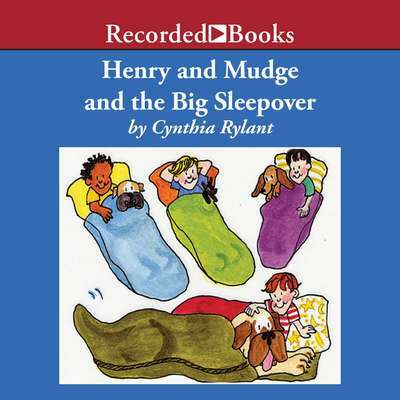 Cynthia Rylant is the author of more than one hundred books for young people, including the beloved Henry and Mudge series. 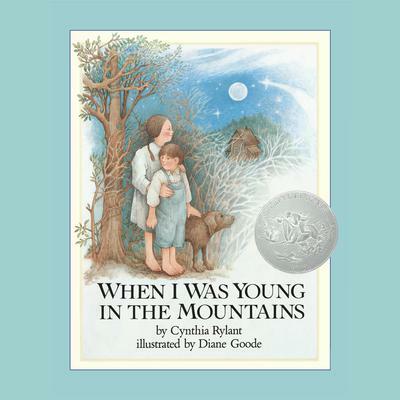 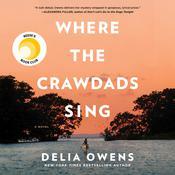 Her novel Missing May received the Newbery Medal in 1993 and A Fine White Dust won a Newbery Honor; she is also the author of two Caldecott Honor–wining picture books. 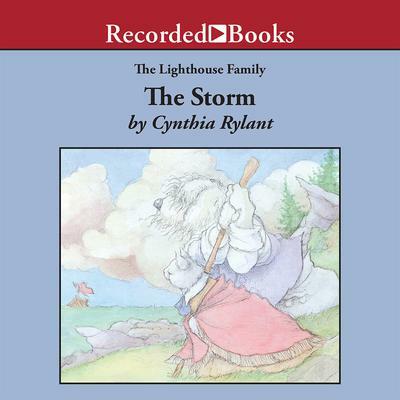 Some of her other notable works include the Annie and Snowball series, the Poppleton series, the novel The Islander, and a number of other poetry books and story collections. 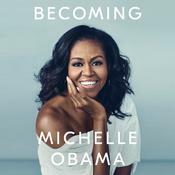 She lives in Lake Oswego, Oregon.